Silvia Bifaro from salvialimone.com is known for her wonderful food photography and style. On the occasion of IRMA’s 10th anniversary (yes, we started with Irmasworld.com back in 2007), we asked her to create a one-of-a-kind birthday cake that fits perfectly IRMA’s world, taste and aesthetics. She also shares some tricks and tips on how to become a super food stylist and how she gets started creating healthy, delicious beautiful food. IRMA: Your food photography reminds me of the old masters, everything seems in the right place. 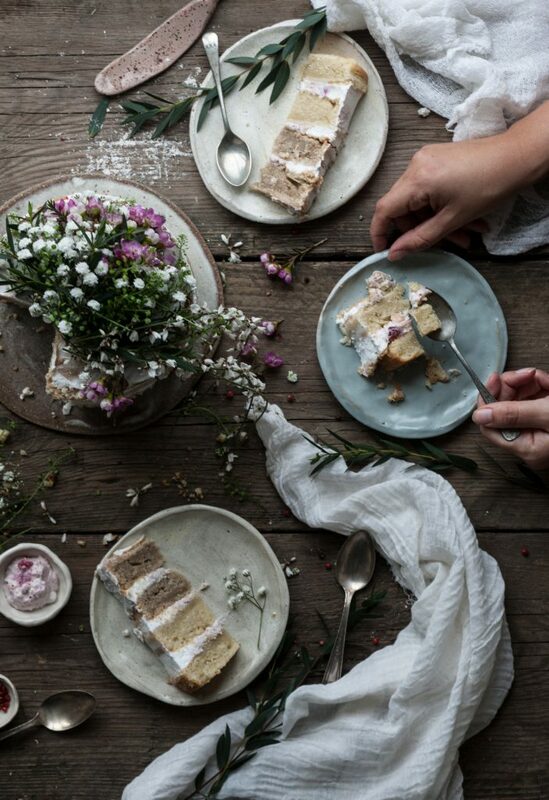 What are your major influences in creating, styling a shooting food? 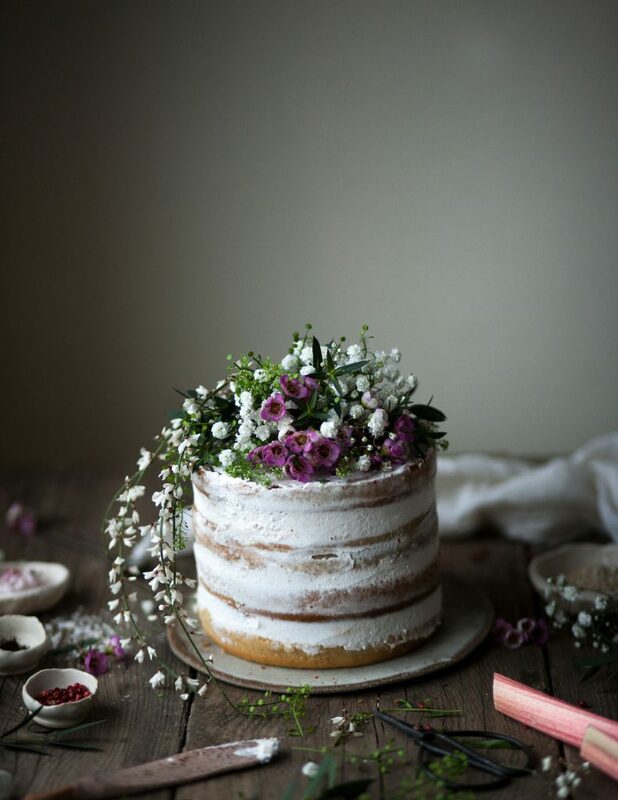 Silvia Bifaro: I tend to drift off from food photography and find inspiration from old painters and art in general. But I find my greatest inspiration in light. When I see an amazing natural light, I try to reproduce it in my photos. I had the tendency to make my styling extremely precise, following precise techniques that I learned from looking at other’s work. But now I feel more relaxed and natural. Although I always start shooting with a precise plot in my mind and I follow that intention in all the shots. IRMA: You use a lot of blossoms and flowers in your still-lives. 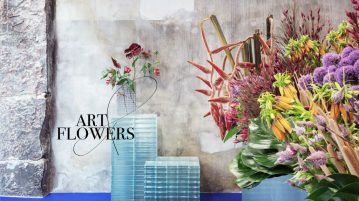 How does the scent of a flower inspire you to create a recipe? 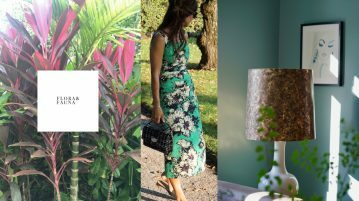 Silvia Bifaro: I am super inspired by all sort of herbal scents, and especially by the unusual ones. I am lucky enough to have a big meadow near my home where I can find wild flowers and berries. Nature already blesses us with the perfect combinations of colours and tastes! Sometimes a stroll there is enough to decide making a blackberry cake with wild sorrel. Or a melon sorbet with thyme. I also use only natural herbal scents in my home or for my body which surprisingly can give some good inspiration too. For example, when I walk into the kitchen to realize that the macadamia I am using in the salad would be amazing combined with the bergamot scent that comes from my bedroom, and there comes a new cake. 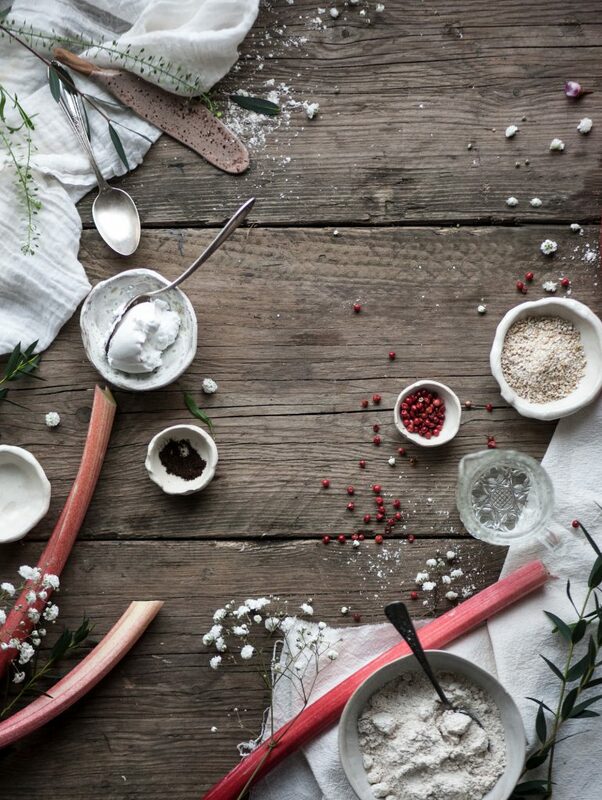 IRMA: What do people want to get out of your food styling workshop in London ? IRMA: What makes a cake healthy instead of just sweet and heavy? 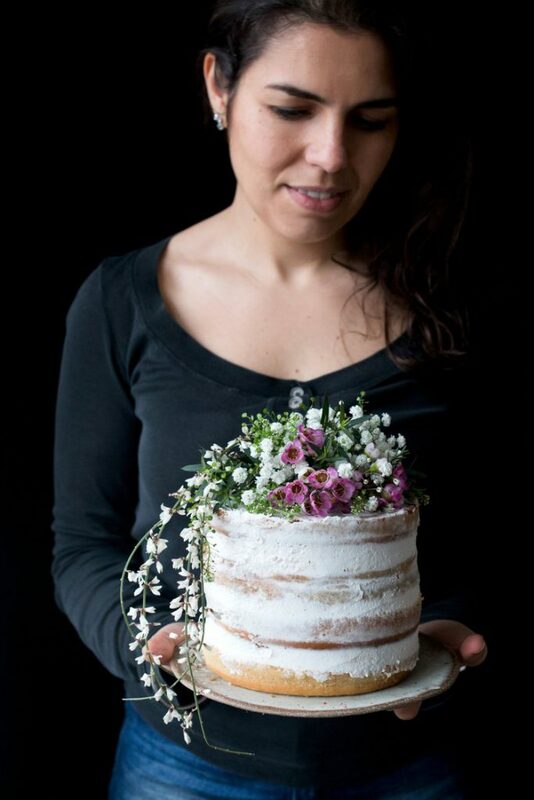 Silvia Bifaro: For sure the use of natural ingredients make my cakes more nutritions and more assimilable than the usual cakes. I only use natural sugars such as organic coconut blossom dehydrated sugar, rice malt, and GMO free natural processed Xylitol, if requested. But also I choose small batch artisanal flours and organic flours only, which makes an incredible difference in the taste and quality. I never compromise on my ethos and all my ingredients, from local unrefined salt to the coconut cream, are always top organic quality, the most sustainable, natural I can find. IRMA: Does fashion still influence your food styling. If so, how? Silvia Bifaro: It does dramatically. The way I do my research and brainstorming on food and styling trends is an attitude I learned from my days in the fashion industry. 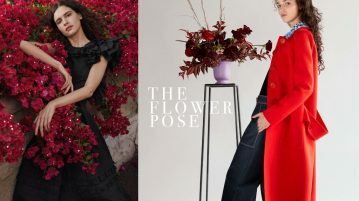 I still buy fashion and interior magazines for insiders, and once a month I take a walk around London’s most influential quarters to capture the vibes and keep a fresh eye on where we are moving aesthetically, and what our taste buds are craving. IRMA: Where can I enjoy a great piece of cake when in London and what is your favourite place to rewind in town? Silvia Bifaro: Ah, that is a good question! I do not have a good place for vegan cakes in London, which is why, as plant food enthusiast, I had to start making them myself. There are few vegan cake shops in East London but they all use white sugar and margarine. I do not blame them, my cakes become incredibly expensive due the fine nature of my organic and unprocessed ingredients. In all honesty I rewind walking in the Hampstead Wood with my kids. IRMA: What is your tip to make a great impression when hosting your friends for dinner? Silvia Bifaro: The cake! It is usually tall and full of flavours, with a delicious decoration. As the last dish of the dinner it remains the most vivid in the guests’ memory. But if the cake fails, don’t you worry a bit. A relaxed, sincere atmosphere, and having your friends close to you it is actually the only relevant point to make your dinners a success forever. IRMA: Is there a book that has inspired your work? Silvia Bifaro: Ah, many books, I am a bookworm. But surprisingly they are not related to food by any means. It is hard to pick up only one. Let’s see, the most recent has been “Big Magic” by Elizabeth Gilbert. But I am always inspired, now and always, by strong women and their writing material. For how to make IRMA’s Birthday Cake, see the recipe on www.salvialimone.com. 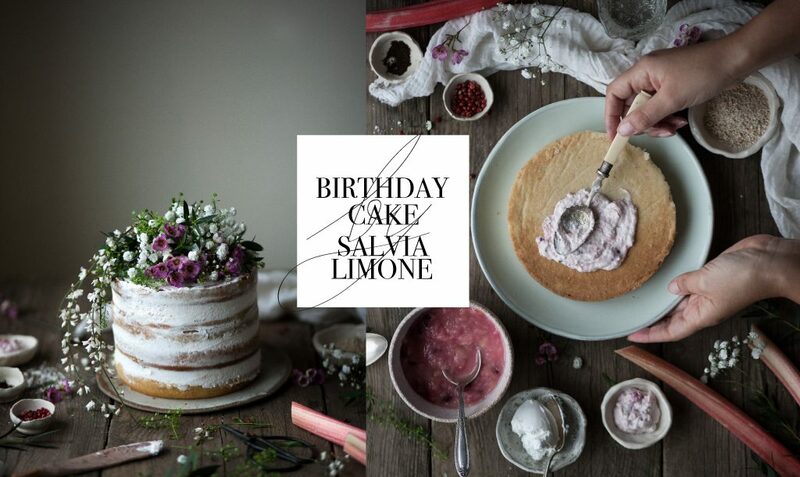 To find out about Silvia`s next workshop visit www.salvialimone.com or her Instagram account.